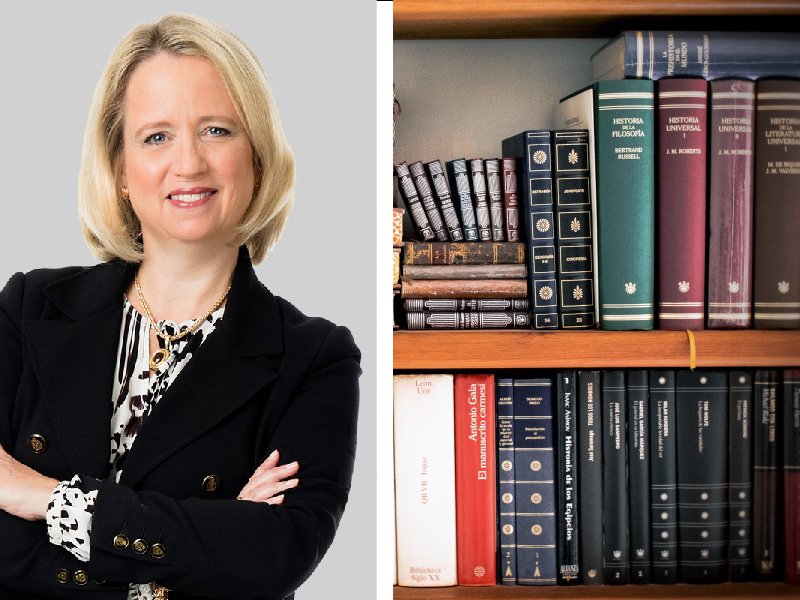 Elizabeth Sigety serves as a Partner at Fox Rothschild, a national law firm, where she has a strong focus on fast-growth, emerging companies looking to expand through venture financing or through franchising. As the Co-Chair of the law firm’s national Emerging Companies & Venture Capital Practice and with a deep understanding of legality within the Hospitality industry, it’s a given to have her sit as a judge at ILC’s INDIE Cultivate pitch event. Fox Rothschild boasts some impressive initiatives that help young companies grow. These include the Fox Launchpad and Fox’s Emerging Companies Package, which they are kindly offering as a prize to the winning Seed Stage company at INDIE Cultivate. We spoke with Elizabeth about what she looks for in a good start-up pitch, her key legal advice for young companies, and guiding young businesses in the right direction. What’s your role at Fox Rothschild? I am Co-Chair of Fox Rothschild’s national Emerging Companies & Venture Capital Practice. I am also Founder and former Chair of the firm’s Franchise, Licensing & Distribution Practice and a member of our Hospitality Practice. Not only is Fox Rothschild our Presenting sponsor, but you’ll also be sitting as a judge at the event. Can you tell us your experience with working with start-ups in the space? As an attorney, I represent emerging companies in the hospitality space. Some have been restaurants and hotels, but others are technologies and other forms of services to that industry. In addition, I am Managing Director and Co-Founder of Delaware Crossing Investor Group, a regional angel network that invests in high-growth early stage companies. We have worked with companies creating technology to address various problems in the hospitality industry. What are you looking for in a good company pitch + deck? Top 3 criteria? Explain why the company is a good investment, not just why the product is great. Cover all the categories investors need to consider (product, problem addressed, management, financials, marketplace/competition, etc.). And do so within the time period allotted. Part of the prize the winning Seed Stage company will receive is Fox’s Emerging Companies Package and membership to the Fox Launchpad (a $5,000 value). Can you tell us a bit more about these valuable opportunities and the origin of when / why they started? So many start-up companies skimp on legal work to get costs down. Over the years, we have tried various models (discounts, a certain amount of “free” work, etc) which did not really work. So, we created this program (what we call a virtual incubator) to get these companies started on the right legal foot for a predictable, flat fee and which also includes other non-legal benefits and services to benefit start-up companies. Though we charge a $5,000 flat fee, the legal cost for these services would typically be much higher. Plus, you have access to an attorney to ask questions, strategize, etc. It has worked really well so far. Lastly, what’s your greatest legal advice for young companies? Spend the time and money to set things up properly at the start using attorneys and financial advisors who know the emerging companies space. It is MUCH more expensive to fix it later.